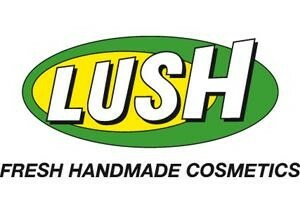 Down and Dirty with Lush! The Centre assisted Lush Cosmetics with a one day intensive sustainability aspirational goal setting and action road mapping workshop for their 45 managers and directors. 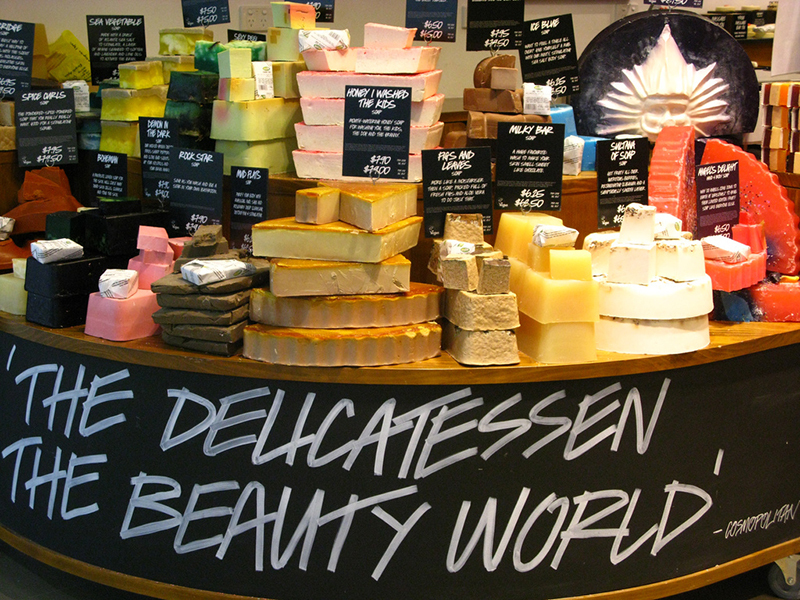 The workshop helped them to think of big bold goals to help energize Lush toward a fully sustainable and transparent company that gives back two times as much as it takes. Who knew Bath bombs, melts, and bubbles could be metaphors for prioritizing actions! The workshop was preceded by a discovery process to understand the organizational culture and industry context in order to guide appropriate session design and road map implementation. The forward thinking and jam packed day was capped with a punchy, succinct workshop summary to populate the company’s strategy.